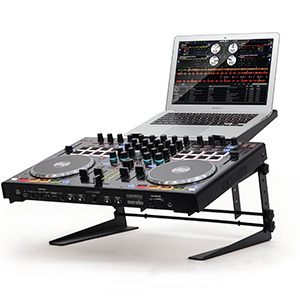 The new MIXTOUR is a compact, two-channel DJ controller with audio interface, designed by Reloop for use with the popular DJAY 2 Algoriddim app, providing mobile DJs with a fully integrated device that combines mixer functions with a transport and remix section. 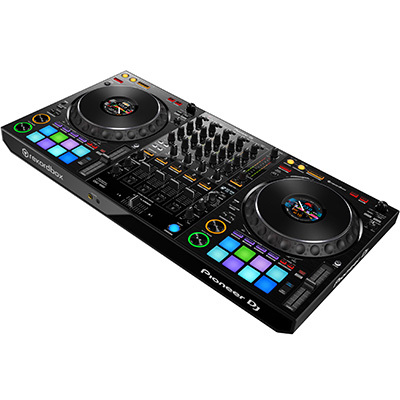 Offering DJs full control, the new controller’s pad section provides a range of functions and the transport mode includes Play, Cue, Sync and Auto-loop controls. 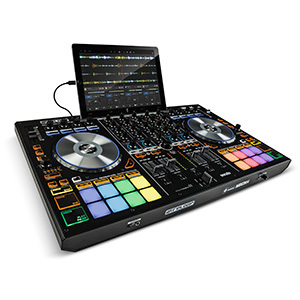 While in Cue mode, users can set, store and trigger up to four cue points, as well as setting grids and changing loop lengths by entering shift mode – this enables mobile DJs to get creative with their sets for when they’re playing to younger, club-going audiences. 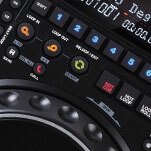 The MIXTOUR’s rubberized trigger pads, meanwhile, are lit by dual-colour LEDs, so DJs always know which mode is active. 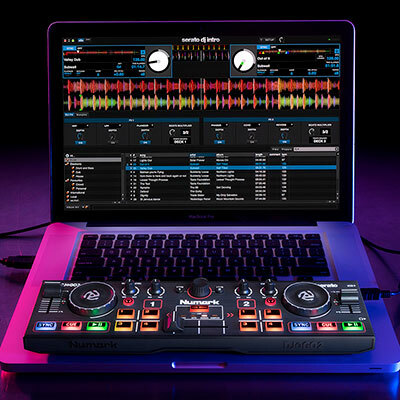 Kariim Morsey, CEO for Alogriddim, was equally as enthusiastic: “We’re delighted to team up with Reloop for MIXTOUR, the most portable hardware solution for DJAY yet. 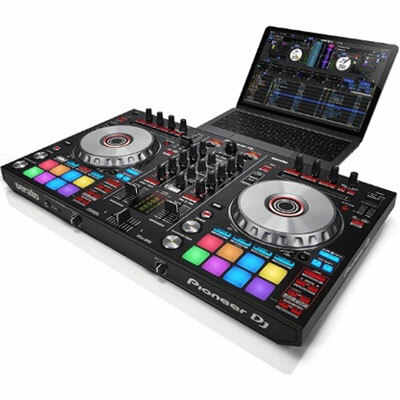 Its layout is perfectly tailored for MIXTOUR and DJAY Pro across desktop and mobile devices, making it an ideal solution to mix on-the-go using high-quality tactile controls,” she said. 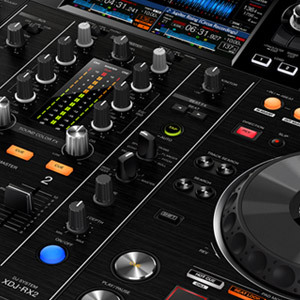 This ability for mixing easily on the fly is further helped by the MIXTOUR’s track management features. Reloop’s Trax-Encoder gives the user convenient control over their music library, including Spotify and iTunes track lists, allowing them to quickly search for certain artists and titles. Meanwhile, the Seek option lets users navigate to a specific position in the selected track and the new Queue mode enables them to pre-listen to the song they have lined up. Other features include a Macro-FX mode (for combining the FX and filter section) and MIDI support for all operating systems (enabling control of MIDI-compatible software like Virtual DJ and Traktor). Saving mobile DJs the need to carry their music library with them, the new MIXTOUR also offers direct access to millions of tracks via Spotify. 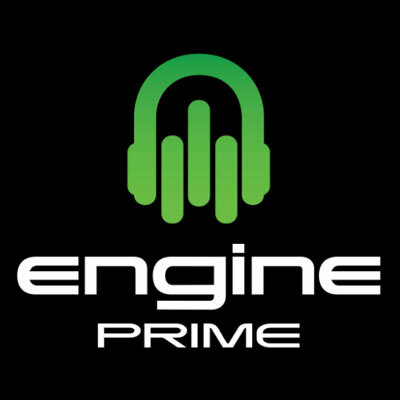 DJAY 2 users with a premium membership can mix songs directly from Spotify, while the streaming service’s Match & Mix system analyses each track’s genre, BPM and pitch to suggest the next best track to play – a useful tool, especially for mobile jocks just starting out. As well as offering a range of features, as well as compatibility with iOS, Android and Mac, Reloop has ensured that the new MIXTOUR controller is well built: the control knobs and faders are full-sized and durable, while the general build quality of the controller is solid. 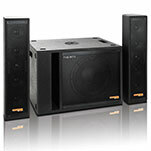 The Reloop MIXTOUR will be available from February at an SSP of £130.00.